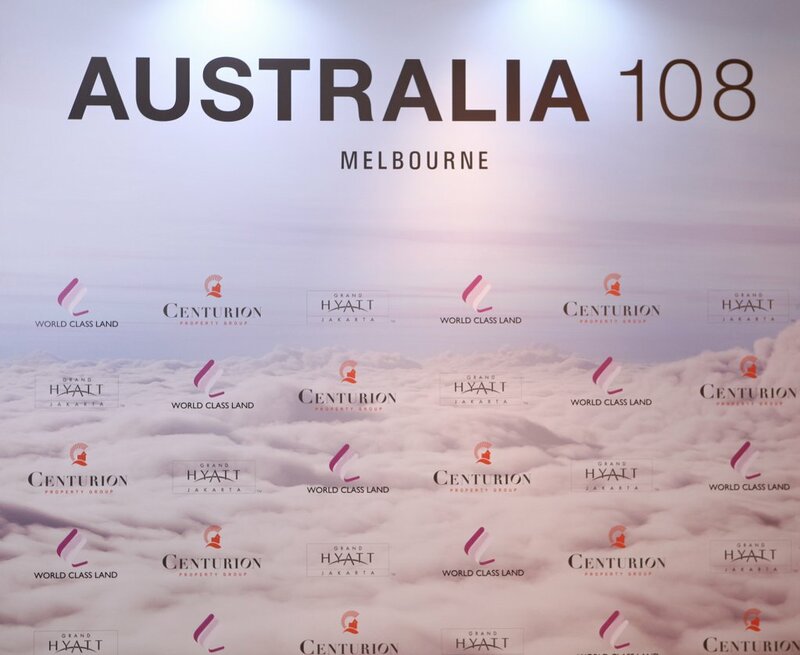 Centurion Property Group returned to market its latest product, Australia 108. 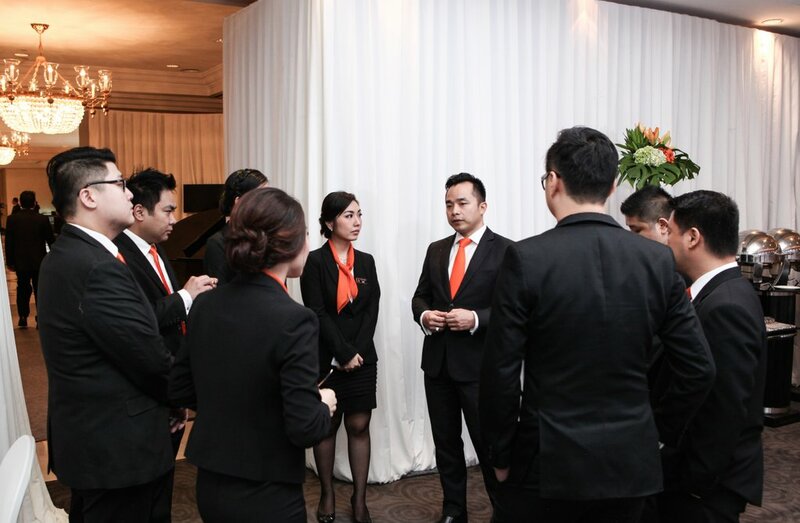 We had the privilege to be the first and exclusive agency to launch it in Indonesia. 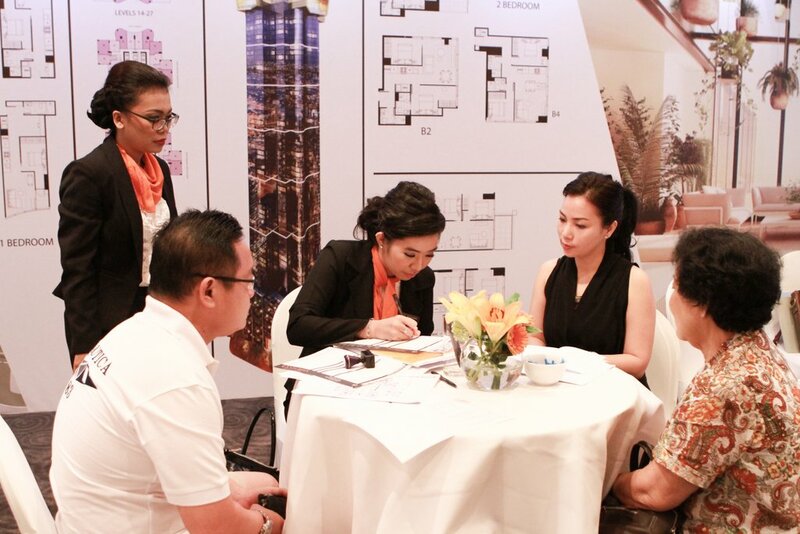 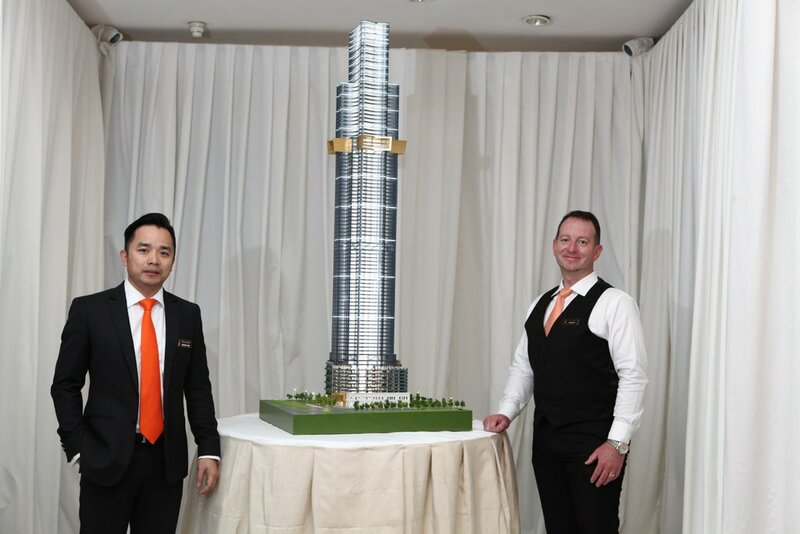 It was a very successful launch for CPG; we sold so many apartments in only 2 days event. 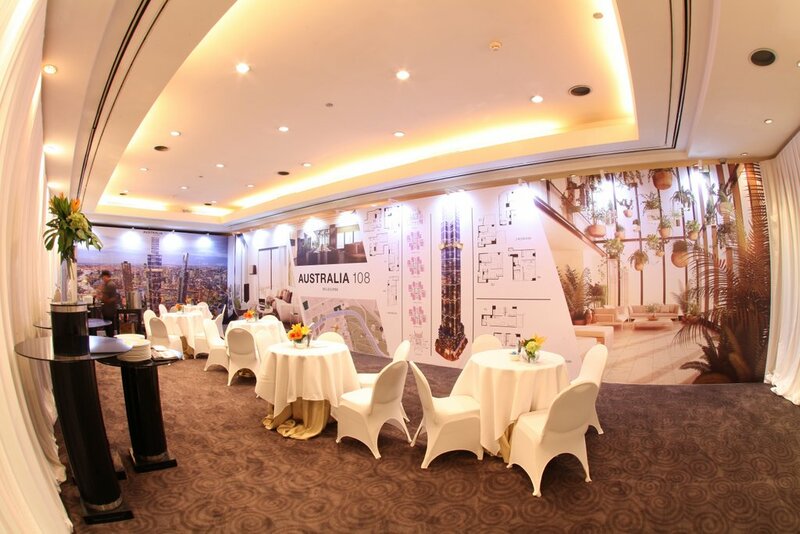 Australia 108 was built by World Class Land, Singapore’s renowned developer and is projected to be the tallest building in Melbourne icon.